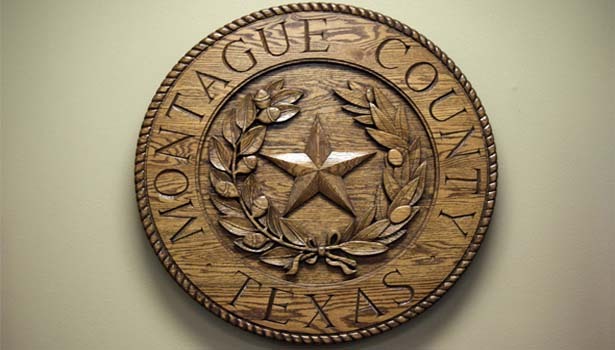 Montague County Commissioners will consider a burn ban when they meet at 9 a.m. on March 12. The recent burn ban was scheduled to run out on March 11. Other topics on Monday’s agenda include: Award fuel bids, considering bidding asphalt, budget amendment for precinct four, precinct two to trade in a motor grader and purchase one, along with leasing one, resolution for a tracker ans surveillance grant for the sheriff’s office, bids for five lots in Nocona Hills, monthly veteran’s service office report and request for a budget amendment in precinct four.